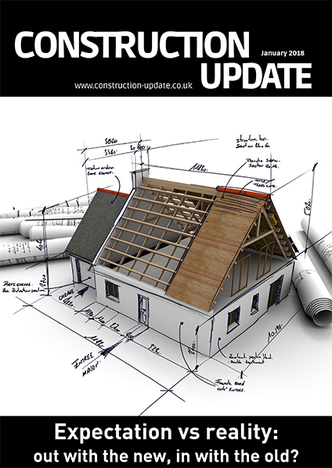 Please see Construction Update’s January 2018 issue, traditionally the biggest and best issues of the year showcasing the most exciting Products, Services and Innovations in the Building and Design Industry. Welcome to ArchitEx 2018, the 3rd Annual CPD Certified Exhibition, Conference and Networking Reception for the UK Architecture and Building Design Industry. We, as the organisers of the event, are absolutely thrilled that so many of the leading names in Architecture and Building Design from around the UK, including the RIBA Stirling Prize Winners 2017, will be joining us once again in Liverpool in April, and will offer something for everyone involved in the industry, whether they be exhibitors, sponsors, speakers or delegates alike. As the demand for Aluprof systems and solutions continues to grow the company has recently appointed Przemyslaw Federowski as Facade Engineer in their London office. The new post at the London office follows the recent appointment of two new Project Consultants at the company in August. What is the safest and easiest method to install skirting, capping & coving? 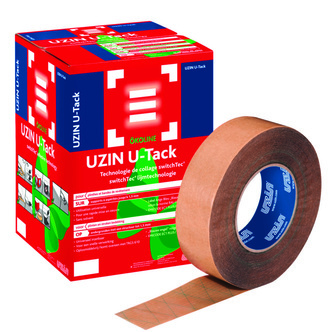 Here at UZIN we understand not only the time restraints installers sometimes find themselves up against, but the health & safety risks they can also be exposed to when doing such jobs as installing skirting, capping & coving. The majority of the trade currently still use solvent based adhesives. 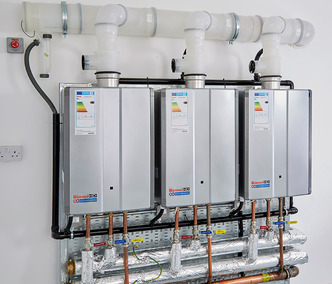 Rinnai UK is spearheading a new concept for economic and efficient hot water delivery that brings together all the components of a system in one handy, bespoke designed pack for any kind of business, large or small. AET Flexible Space, leading provider of underfloor air conditioning systems are presently commissioning the system and equipment supplied to German IT and software solutions company, iQuest for their new build headquarters in Cluj Napoca, Romania. How Benfield ATT help you create. Intrigued by the claims of this ‘full service’ company we decided to investigate their approach a little more. Osmo UK, the eco-friendly wood and finishes specialist, has developed a quality finish to protect, maintain and restore exterior wood. 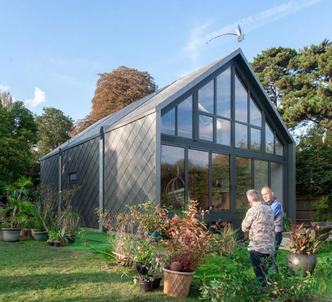 Osmo UV-Protection-Oil has been specially designed to preserve the natural colour of the wood, leaving it looking in top condition throughout summer months. Michael Nicholls, Sales Manager at OrganoWood UK, comments: “After developing a strong reputation in the Nordic countries, OrganoWood® is the latest name to hit the wood treatment market in the UK. After launching here in autumn last year, OrganoWood has quickly made a name for itself, offering timber professionals the next generation of environmentally friendly wood protection. As we enter the depths of winter, it’s worth taking a look at what’s new in home security to ensure that you’re fully prepared to offer your customers the best protection against break ins. Building on almost 180 years’ experience in quality lock manufacture, ERA, the home security specialist, is combining that expertise with cutting edge smart home technology to deliver stylish and convenient connected security products, including alarms, to give home owners added peace of mind. 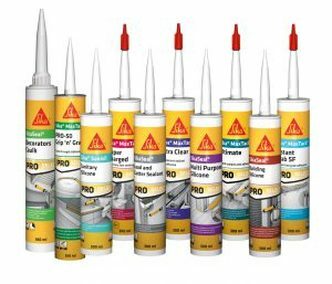 The sealants and adhesive range from Everbuild – A Sika Company is growing with the launch of Sika PRO Select, a fantastic new range bringing the renowned Sika technical expertise to the trade user.